CRIMINALS in especially Windhoek have found another way to make a quick buck by illegally removing badges from parked Volkswagen cars. 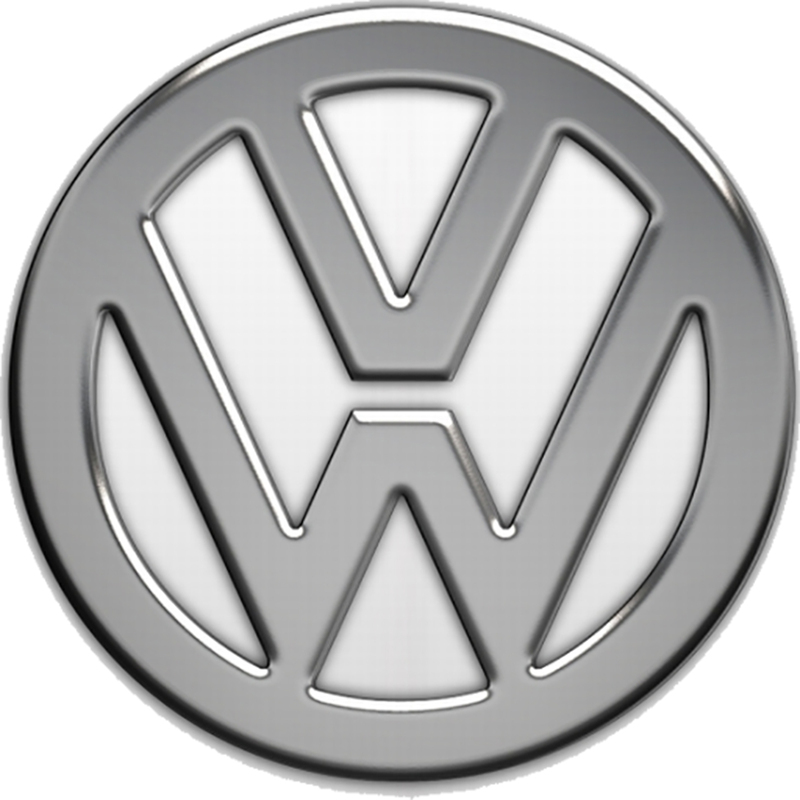 City Police spokesperson, Fabian Amukwelele, said this is the latest trend, with many Volkswagen complaining that the badges from cars are sold back to them as spare parts. “We find them selling it in a plastic bag on the street. We are warning the public against buying stolen Volkswagen car badges on the streets,” said Amukwelele. Amukwelele added that the VW badges theft seems to be a lucrative business as car owners who had their badges stolen prefer to buy them for half the price on the streets than through registered dealerships. The badges sell between N$250 to N$300 for a full set on the streets, a massive discount if the driver was to buy from the local car dealerships where prices are anything between N$700 to N$900. “The general public is hereby warned to refrain from buying these VW badges from the street. If yours is stolen, do not buy from the street because you are encouraging this type of theft. Once you buy it, it will be stolen again and you will still go and buy,” he said. Amukwelele said they appealing for the public to report the vandalism and anyone seen selling badges on the streets. “This is becoming a serious concern. We receive a lot of complaints and it is because of the black market that exists. There are individuals in the market when after their badges are stolen, they ask these criminals to find another one for them and this is how the market is growing at the same time,” said Amukwelele. 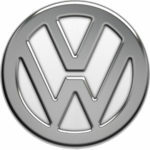 Volkswagen dealership Autohaus Parts Manager, Graeme Ingram, says the trend has not affected their sales, demonstrating that those who had their badges stolen either replace them by getting them on the black market or opting not to replace them at all.